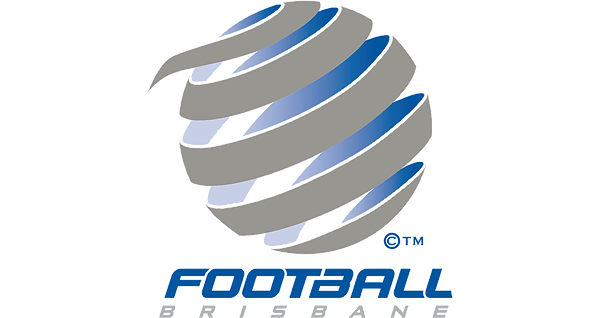 Due to the extreme weather event currently affecting South East Queensland, Football Brisbane have taken the decision to postpone ALL matches on Thursday, Friday and Saturday. Matches which are currently scheduled for Sunday (2nd April) will be held at the discretion of the home club. Please check our website for update ground closures for Sunday.